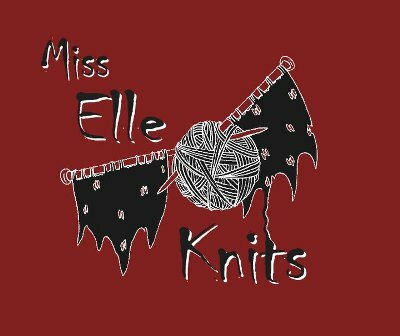 Miss Elle Knits: Episode 10 - Eeep! In which I talk about things to make you go eeep! The builders have started building! Eeep! Spinning of The Thylacine "Walkabout" - started plying now! UK Sock Knitter's A-Z KAL - prizes announced! £15 gift voucher to spend on yarn or patterns for TheThylacine’s shop!